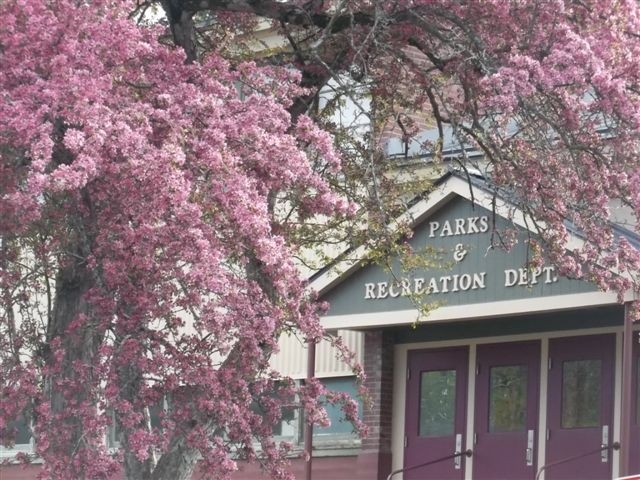 The Houlton Parks and Recreation Department manages multiple facilities and athletic venues around Houlton. If you or your children are looking to get active, we have something planned for every age group to enjoy! To register for any program, call the Houlton Parks and Recreation Department for details. All programs require registration. Resident and Non resident fees are charged for a number of programs. The current policy states that a non resident fee will be charged to participants that do not physically reside in Houlton. The Department tries to keep its programs at an affordable level for all residents. 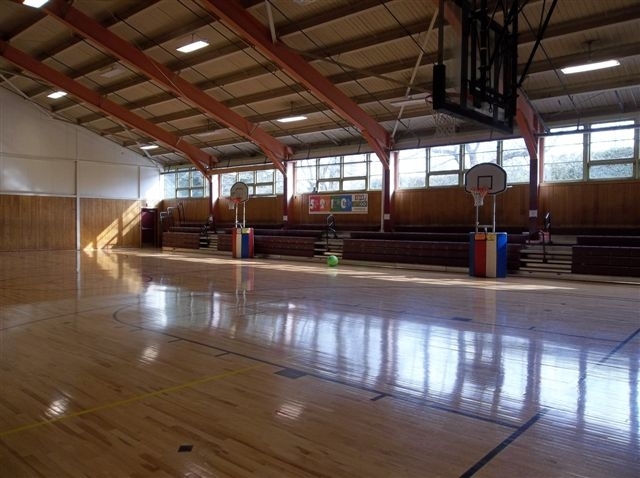 Refunds – If the Recreation Department cancels a program, all fees will be refunded. If you withdraw once the program begins, there will be no refund.